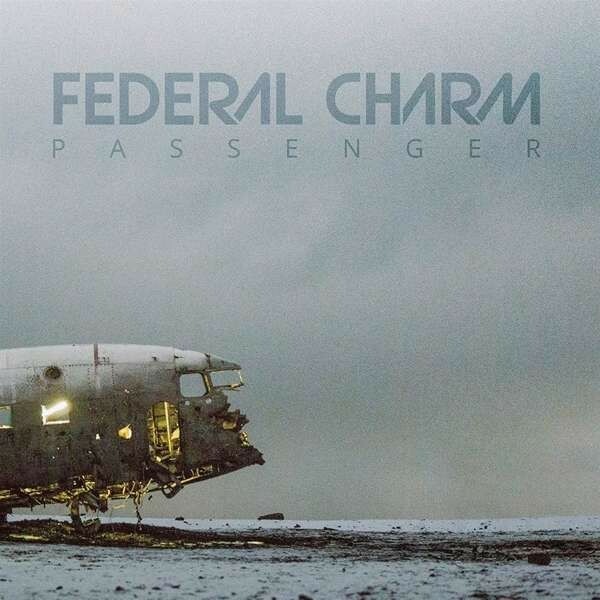 Federal Charm's journey as a purveyor of gutsy Blues Rock music has got interesting once again with the release of their third album 'Passenger'. A line-up change sees the addition of vocalist Tom Guyer and Josh Zahler on drums to the original duo of guitarist Paul Bowe and bassist L.D. Morawski, plus Kyle Ross on guitar/keyboard duties. This has all led to a strong vocal-dominated offering. The style of music on this opus is undoubtedly UK Blues Rock, but modern production values and the phrasing of the songs ultimately lead to a modern sound. In addition, the narrative contained within the lyrics turn the album into more of a storyboard than a vehicle for Les Paul-driven guitar solos. Having said that, Bowe still lets fly sometimes with sonic assaults, but controls affairs with a multitude of quieter moments. As for the vocals by Guyer, there is a seventies-sounding air to his wailing front-man attitude, and with most of the songs about typical Blues subjects (e.g. loneliness, breakups, etc. ), he fits in rather well. The sound is not overly complicated, which will allow them to be played live and be fairly faithful to the original. 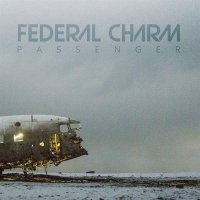 Recorded, produced and mixed in Willow Terrace Studios in Manchester by the band and co-producer John Simms, this is a strong album from an outfit that is evolving and gaining a strong reputation all the time.